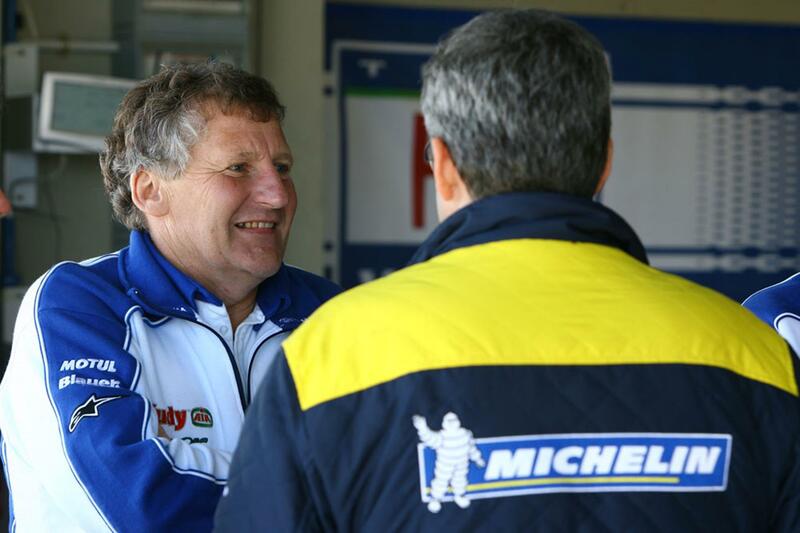 Valentino Rossi's former crew chief Jerry Burgess has predicted that the impending switch from Bridgestone to Michelin in 2016 will wreak more havoc for the MotoGP riders than the switch to spec electronics that same year. One doesn't have to look too far to see the effect lack of confidence in the tires will have on a top flight rider. Just look at Jorge Lorenzo's first half of the 2014 season. A small change to the rear tires composition and it was goodbye 2014 Championship hopes. Read the article in it's entirety over at MCN.